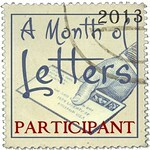 Mailbox Happiness: Oh, Happy Day! For Sending Wonderful Cards My Way! 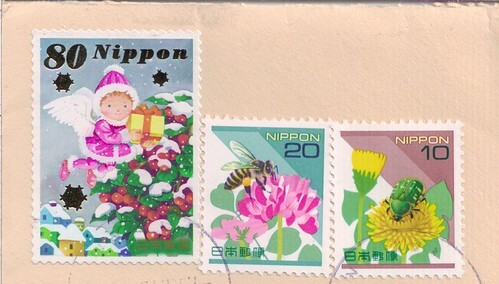 Merry Christmas & Happy New Year Card from Japan. In person, this card is beautiful. 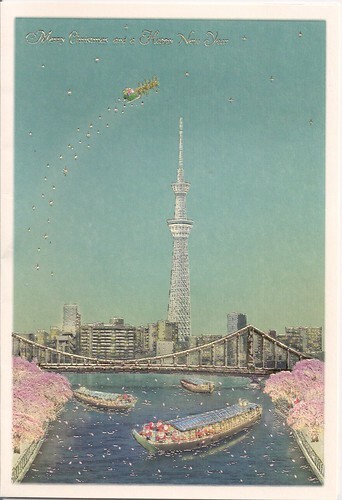 I love the Cherry Blossom Trees and Santa's sleigh. 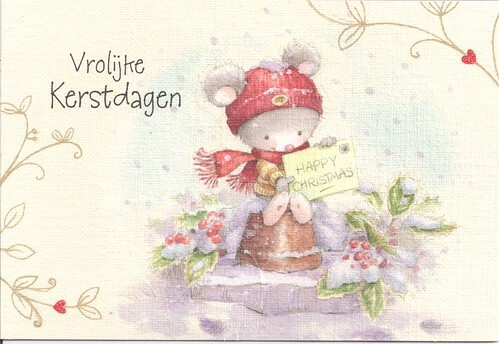 Happy Christmas Card from The Netherlands. Many reasons to love this card, it's a UNICEF Charity Card, adorably illustrated, has just a touch of glitter and the best...the mouse is holding a Christmas Card all stamped and ready to mail! 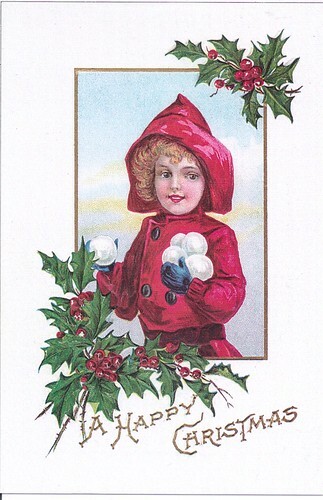 A Happy Christmas Girl with Snowballs Vintage Reprint Card. Pretty blue Angels decorating a Christmas tree in the snow. 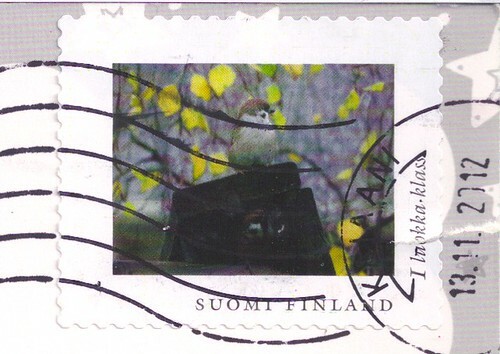 Finland Postage Stamps with bird.